Capt. Bryon Chamberlin has been fishing the waters around the Tampa Bay area for over 20 years. Of those, he has been dedicated exclusively to fly fishing for the last 17 years. He prides himself on hard work for his clients, and he will pole that extra mile to get his angler one more shot. He has been featured in several fly fishing magazines through the years, and has also been seen on a few television shows. As a tournament fly angler, he has pretty much won or placed in every fly fishing tournament held in the Tampa Bay area. In team competition, he along with his good friend Capt. Nick Angelo have won the Salty Fly Tournament in 2012, which is Florida’s largest fly fishing tournament. He has also had great success in fly casting competitions at the regional level. He has won 1st place team two times, but is most proud of winning the individual distance cast twice. Once with his personal best cast of 129.5ft with an 8wt. Capt. 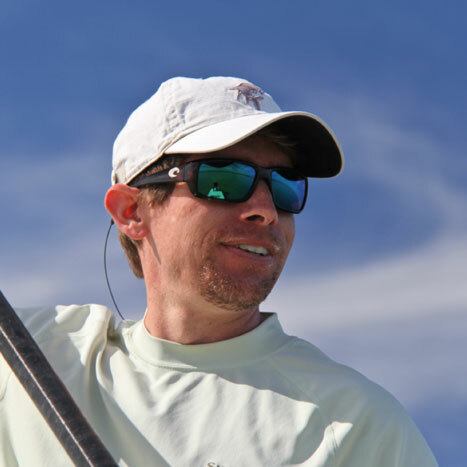 Brian Jill is native to the Tampa Bay area and having grown up on the Florida Gulf Coast he realized at an early age that saltwater fishing is in his blood. 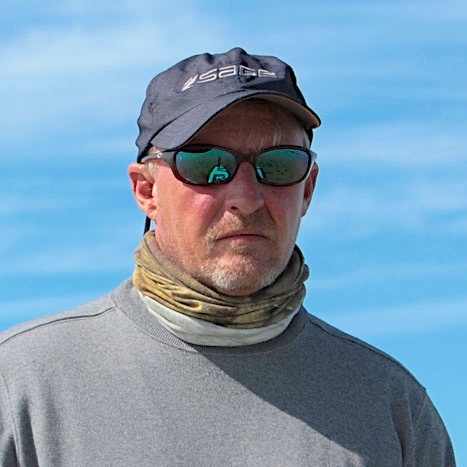 Fly fishing is his lifelong passion and with over 20 years of experience fishing in the Tampa bay area he has a close connection with the waters and the fish that live there. Brian has worked on multiple fly fishing film productions that have taken him to some very remote locations around the world including Central/South America, Mongolia, Iceland, New Zealand, British Colombia, and Australia. 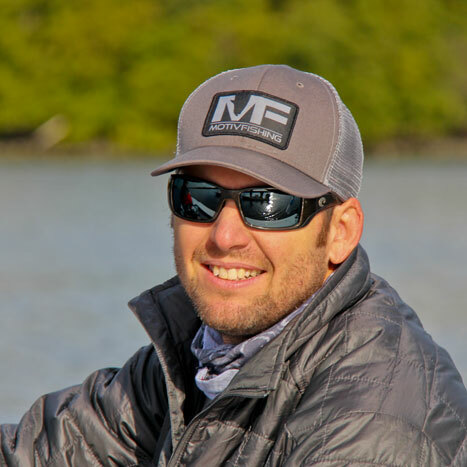 He was one of the founders of the Angling Exploration Group (AEGmedia) and his work with them has helped to pave the way for the new adventure style of Fly Fishing videos. He attended Colorado State and graduated with a degree in Anthropology. After 5 years of mountain life he decided that he needed to return to the ocean and continue his fly fishing lifestyle. When not guiding he can be found working on a new MOTIV FISHING film project or traveling to the next remote fishing location for a shoot. Captain Dave has been pursuing fish in the Tampa Bay area his whole life. His career has covered the entire spectrum of saltwater fishing from offshore pelagics to the most shallow water tailing fish. His intimate knowledge of Tampa Bay and the surrounding waters has helped him become one of the area’s premier fly fishing guides. His desire to understand the concepts of water movement along with current flow and how they affect fish have contributed to his success in the area. Captain Dave has a friendly, laid-back, easy-going demeanor, which conceals his relentless, intense desire to catch fish for his clients. He knows the difference between “just finding fish” and “finding the right fish in the right conditions” to help his clients succeed. 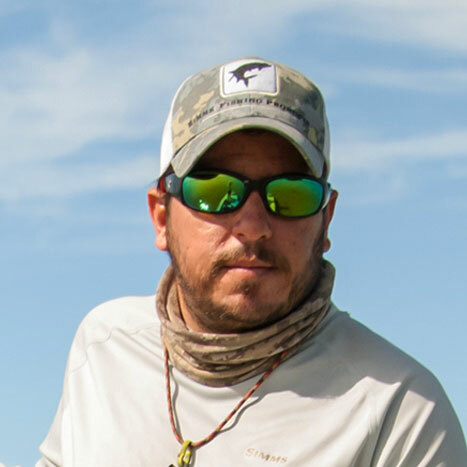 Captain Nick Angelo is a fly and light tackle fishing guide working the Tampa Bay and surrounding areas. Born in South Florida, he began fly fishing at a very young age. After some convincing his father bought him his first fly rod. Fishing is not just his career, but it’s his life, his love, his passion. He has over 20 years of fly fishing experience along Florida’s coast. His professional fishing career started after working at Bass Pro Shops while going to college. He later on left a promising career as a chef to pursue his true love of fishing. He has since “work fished” from the Florida Keys to Alaska. Captain Nick has won several fly casting competitions and tournaments and has been featured in several fishing publications. His favorite days on the water are spent poling his anglers to giant laid up tarpon. Capt. 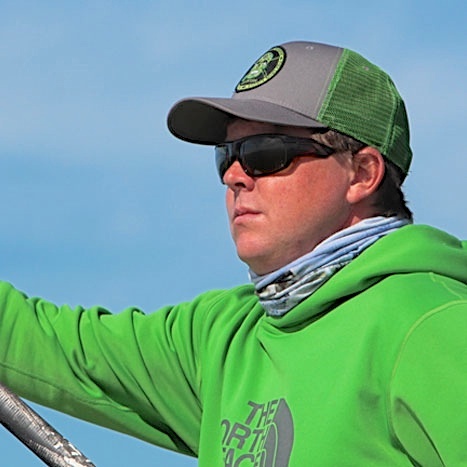 Greg Peterson is a full time fly fishing guide working in the Tampa Bay area. He grew up in Michigan chasing salmon, steelhead, and trout as a kid and that is where he developed a love for the outdoors, especially fly fishing. Greg began a career teaching at the middle school level after graduating college in Chattanooga, TN. After being a PE and Science teacher for 5 years he decided to do what he loved and make fishing a career. He has fly fished the Tampa area extensively for the last 8 years, and learned from some of the best anglers and guides in the area. Greg is an accomplished angler, fly caster, and tier and will work his hardest to insure his anglers have a fun and successful time on the water. With his teaching background he can provide hands on expert instruction for the novice angler and also challenge the experienced angler to the best of their ability.